​ Our mission is to be "The only name you need to know" for all of your feed, hardware, home, and garden needs. For over 40 years we have sought to provide our customers with quality service and a wide selection of feed, hardware, home and garden products. In today's economic times we have continued to expand our inventory to provide our customers with the ability to shop locally for more products. We have top brands for all your hardware and farm supply needs. 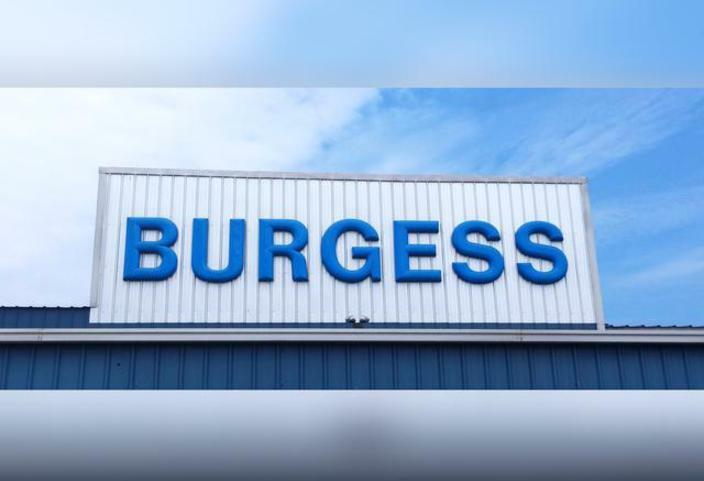 Burgess Feed & Hardware leaves no season behind. We have a wide variety of products and services for all occasions. In Spring we carry a large selection of bagged goods, plants, seeds, and flowers to accommodate your landscaping and gardening projects. We stock live bait, from red worms and night crawlers to minnows and crickets, we get our bait straight from Kennesaw Bait Co., so feel free to swing in on your way to the water and we will help you out. With our in house service and ever expanding STIHL department, get outside and have a Summer of fun! Don't get left out in the cold, with Winter just around the corner, keep those chills at bay with one of our wood burning stoves, or electric heaters. We are located south of Benton on Highway 411. Our friendly experienced staff is waiting to help. Come see us!!! Start preparing now. New Spring and Summer plants are in! Get them while supplies last. - Spring Celebration is April 27,2019 from 9 am until 2 pm. WE ARE NOW A GARMIN DEALER! We carry: Bee Keeping Supplies! Our friendly staff is available Monday - Friday from 8 am to 5:30 pm, as well as Saturday 8 am to 2 pm , to help with all your questions. We look forward to assisting you in any way we can.